BI-PV BI-ST BI-PV/T ELEMENTS OF COVER SOLAR-HEAT-HYBRID HIGH ARCHITECTURAL-CHROMATIC INTEGRATION (Patented). 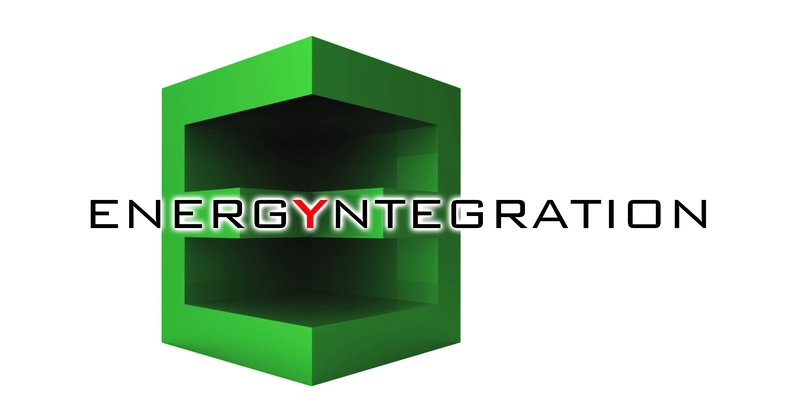 Energyntegration Srl - STI (innovative start-up), was born for a wide social purpose, which includes design, production and sale of solutions in the fields of renewable energies and saving energy. The company provides exclusively a range of patented articles and licensed products addressed to meet the residential market especially in the presence of constraints architectural / landscape. They are a range of roofing elements with solar photovoltaic function, solar thermal function and hybrid version (PV + thermal functions in single artifact) characterized by strong integration architectural / color with pitched roofs typical of the Italian landscape, but in large measure also abroad. Their installation is extremely easy and quick, not requiring additional materials or coordination of actions with roofers or other actors on the site. In addition, thanks to the limited pack size and weight of the artifacts installers can easily manipulate them. By way of example, the installation of our photovoltaic roofing elements for a total of 3 kWp, in a archetypal situation, can be completed by 2 installers in about 2 hours (net time for remove tiles if it is an existing roof and not a new one). The fact that the three versions are dimensionally and morphologically identical is due to the universality of the aluminum frame molded and painted. This allows inserting quantities in the installation, which are technically more appropriate, choosing between photovoltaic elements only, only thermal, or possibly hybrids. The overall esthetic result will be as always excellently better than that obtainable with most of the alternatives available on the market.